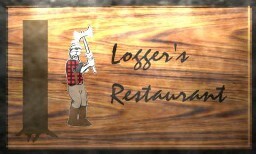 Loggers Restaurant is a popular fast-food restaurant in SW City which serves many different types of logs. It is the oldest fast-food chain in SW City as has numerous locations around the city, the first being south of Town Square Park. Loggers Restaurant offers three main types of log flavours, which are considered the staple logs of the menu. Various restaurants around the city also offer various unique flavours of log; the following being a small sample of the wide variety that is available. 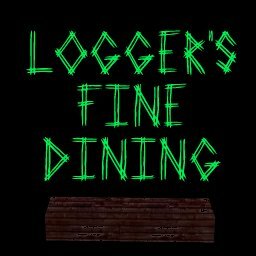 Loggers Restaurant has a more lounge-y restaurant which they call Loggers Fine Dining. It offers a bit more atmosphere with a slight increase in the price of the logs purchased.